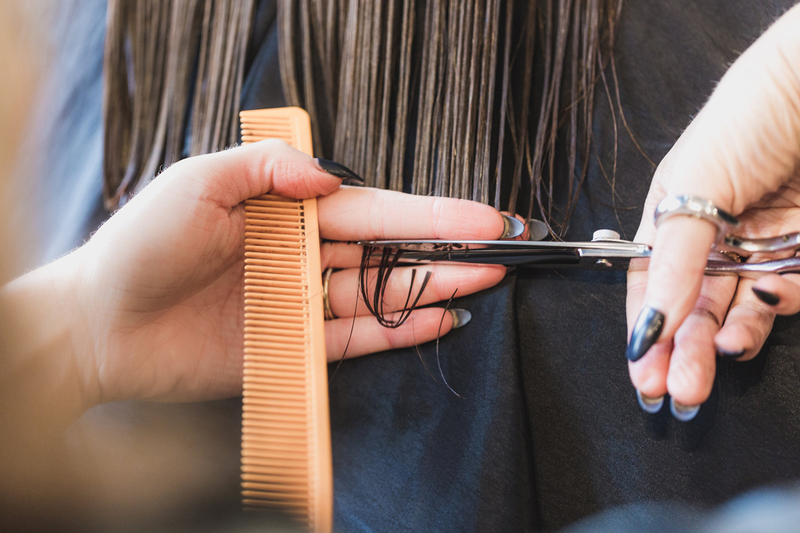 Our experienced staff will help you determine the best services for your needs and deliver the kind of quality and value you expect from a professional Full Service Salon. Please note: All of our Pricing is "A la cart". Prices given, "Begin at" and can go up according to the Technician, Time spent, Product used and Hair type. For an exact quote please come in for one on one consultation. Please call (714)773-4070 during regular business hours for an appointment today. A broken appointment is a loss to everyone please inform us 24 hours in advance if you are unable to keep your appointment. One or more "No Shows" may prevent us from booking future appointments for you.